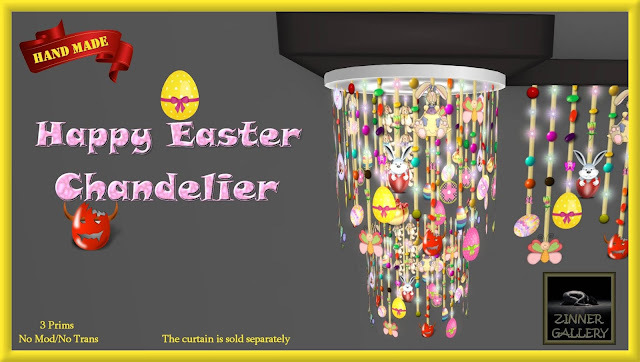 Zinner Shapes & Gallery - New releases: Happy Easter Curtain and Happy Easter Chandelier. Exclusive hand made stuff for your Easter. Available in world store and in the Marketplace. Produtos exclusivos, feitos totalmente à mão. Lançamento para a sua festa de Páscoa. Cortina e lustre super fofos. À venda na loja no SL e no Marketplace. Aniversário de Recife e Olinda - Homenagem do Cangaçobook às nossas duas amadas cidades-irmãs. Parabéns, Recife e Olinda! Sigam-nos, também, pelo Facebook e Instagram. ChiMia for The Saturday Sale 15 Dec ’18 - On Saturday 15 December 2018 only we have the full fatpack of the Welsh Dressers on sale for L$75. .✖. [I] [H]ate [M]ondays .✖. 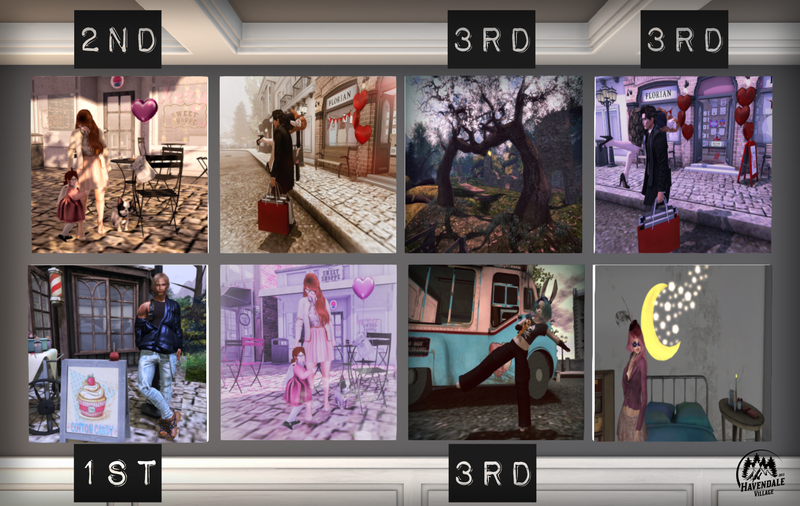 Skyler's SL Freebies, Cheapies, and More! SL Feed Plus. Powered by Blogger. "Não podemos permitir que alguém saia de nossa presença sem se sentir melhor e mais feliz".